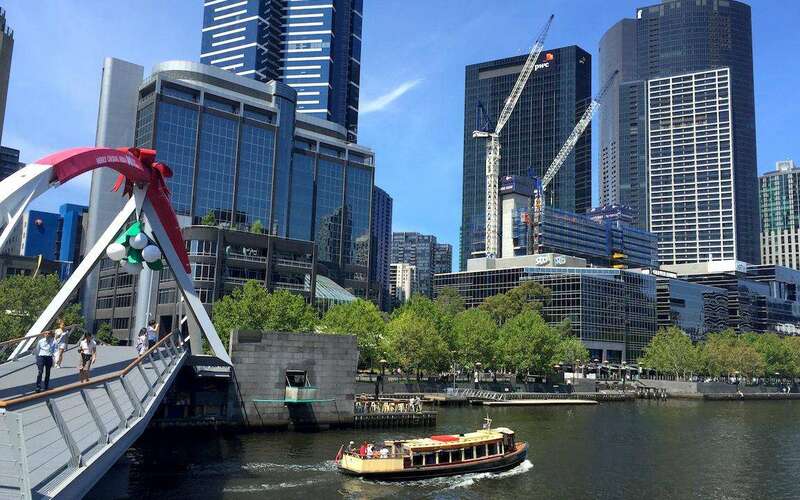 How much will a weekend at the 2019 Australian Grand Prix in Melbourne set you back? Read our budget planner to find out! The Australian dollar has fallen against major international currencies in recent years, making the race at Albert Park a cheaper proposition for traveling international fans. 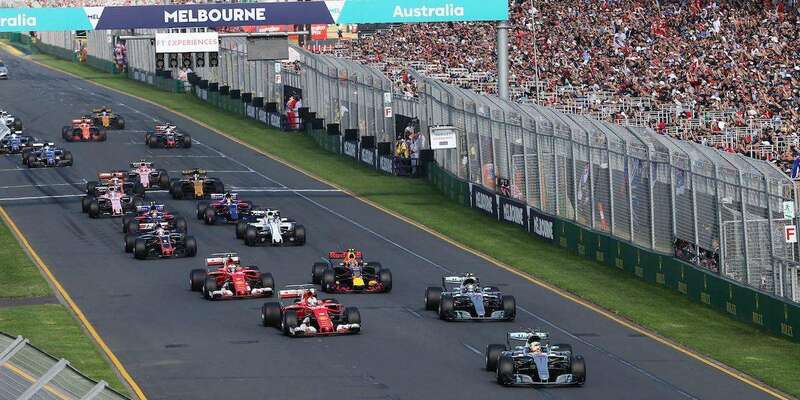 The Australian Grand Prix also represents very good value for money when considering the high overall standard of accommodation, circuit organization and service levels. 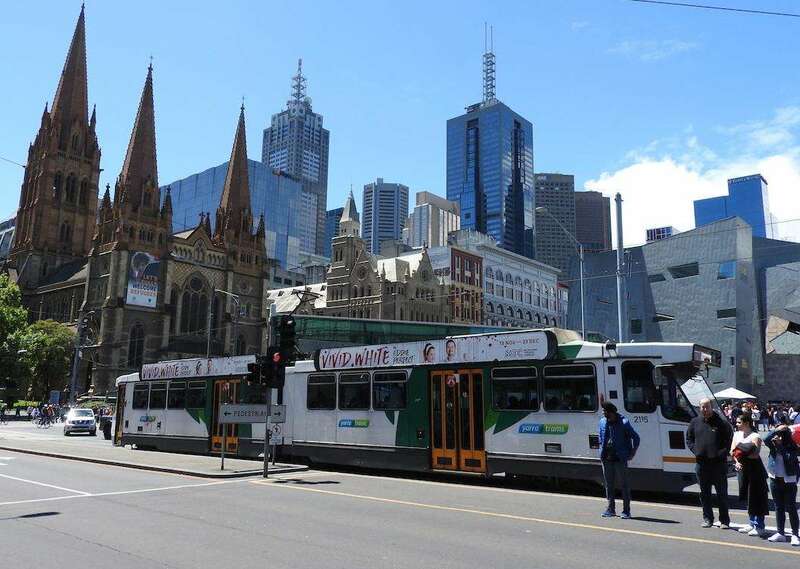 Average costs are based on a stay of 3 nights in Melbourne with race ticket, accommodation and spending money. 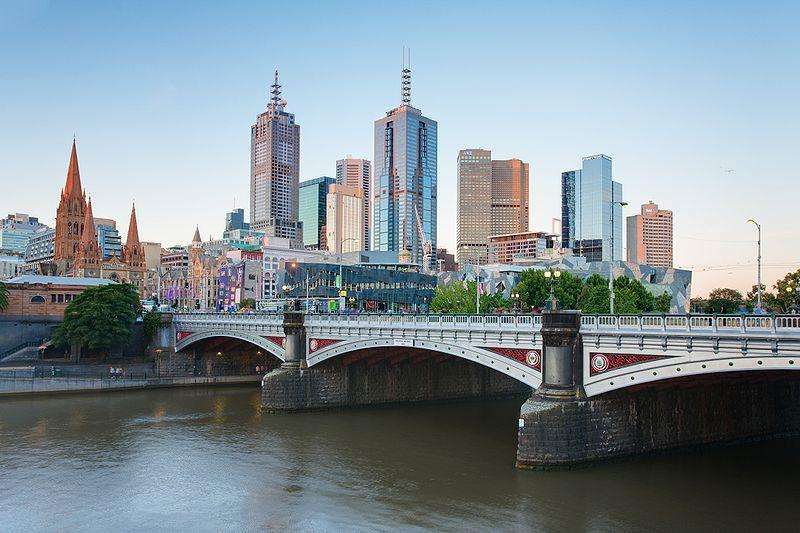 Prices do not include air travel (or other travel costs) required to reach Melbourne. Been to the Australian Grand Prix cost? Leave a comment below!